We offer a variety of programs for every age! Visit our calendar page for current month’s details. For more information about any of these programs, contact Kelley at kedelmann@thebmi.org or 410.727.4808 x132. 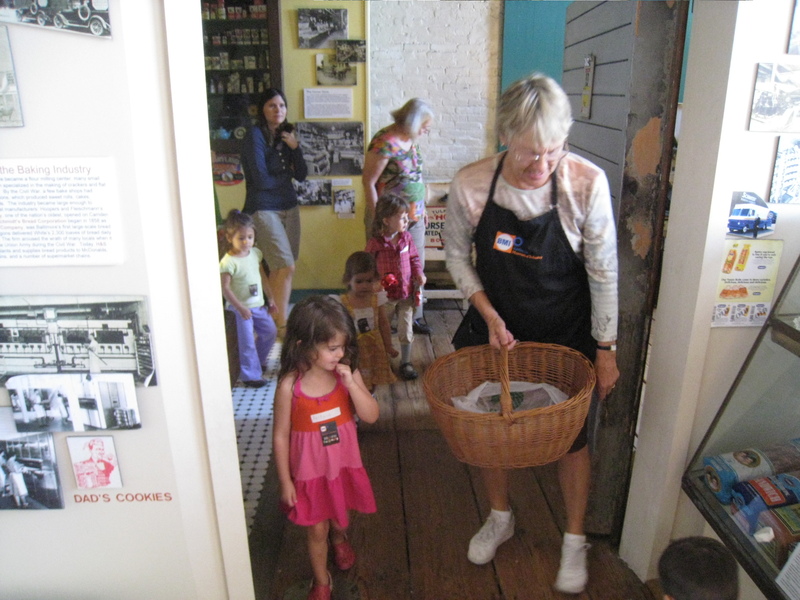 Your preschooler will enjoy exploring the museum with a museum educator through stories, songs, tours, and crafts. 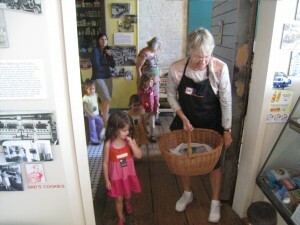 Wee Workers features a different theme each week. Tuesdays, September through June, 10:30 am to 11:30 am. Visit our calendar page for details. Kids: free. BMI Members: free. Adults: $5. Reservations recommended, contact Kelley at kedelmann@thebmi.org or 410.727.4808 x132. It’s all about fun as you discover how things work. From building a roller coaster using simple household materials to learning how locks work by picking one, the Weekend Workers programs offer engaging activities for kids of all ages. Saturdays, 10 a.m. to 4 p.m. except as noted. Included with museum admission. Visit our calendar page for details.